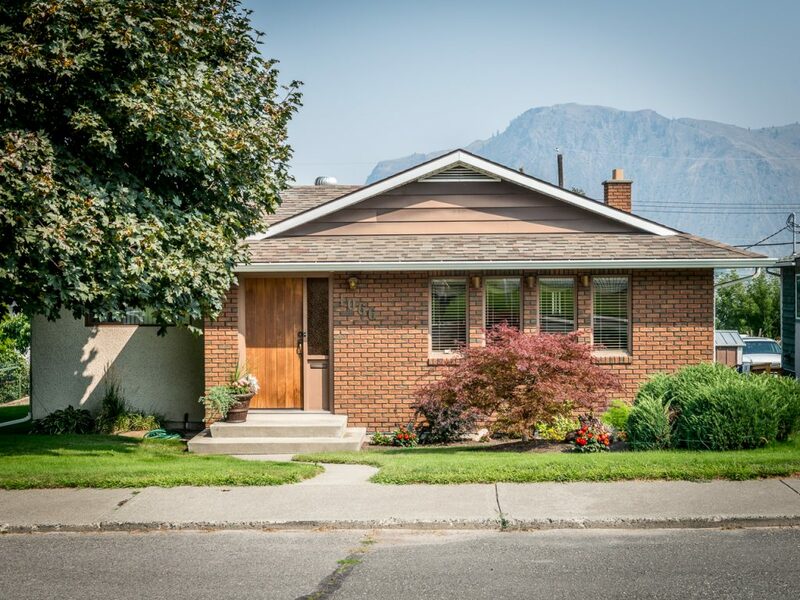 New Listing: 1066 Douglas Street, South Kamloops, BC $549,900. Prime location, this South Kamloops home has so much to offer including a two car detached shop, RV parking and an inground pool! This home features over 1,300 square feet on the main floor with 3 good sized bedrooms, a large living room, kitchen, dining space as well as an additional office space. There is main floor laundry. The basement level walks out to the pool area from the family room and features an additional bedroom, 3 piece bathroom and tons of storage. This home has had a number of updates over the recent years including roof, pool liner, pool underground pipes, and much more. Located steps to transportation, elementary and secondary school as well as close to all City of Kamloops amenities. Don’t miss out on this fabulous home!